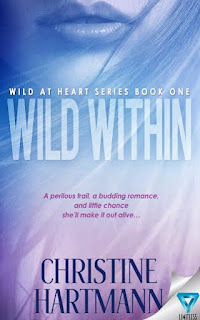 Her latest book is book one of the Wild at Heart searies, Wild Within. Christine is giving away 2 $25 Amazon Gift Cards and 20 Wild Within Coffee Mugs! 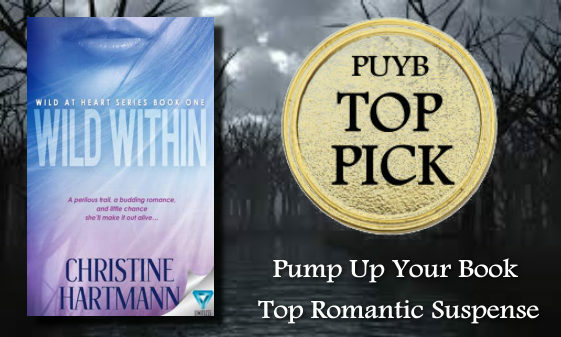 Great blog & great giveaway!